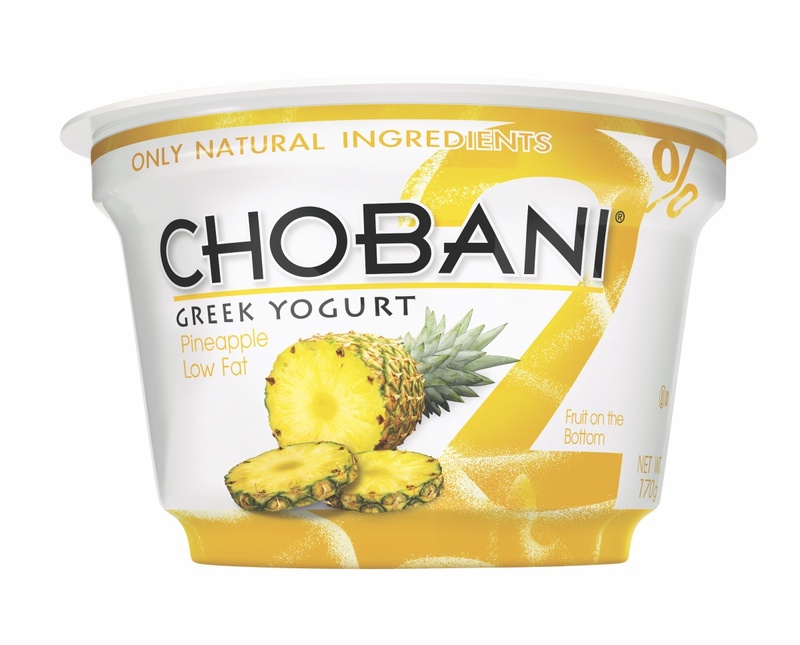 I have been obsessed with Chobani pineapple since I first found it at my supermarket! Such good stuff...the apple cinnamon is pretty good, too. Do they sell these online? I couldn't find it at my local supermarket. I love pineapples but never try these pineapple yogurt before.